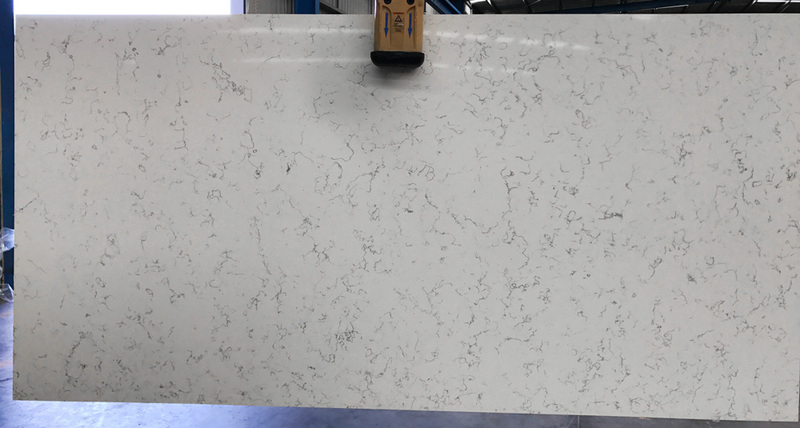 Polaris XL is a quartz-based, manmade stone used for benchtops, vanities and other applications. 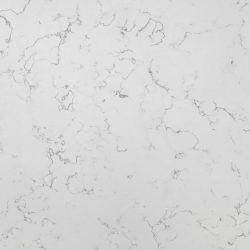 Trendstone is specifically engineered to have great flexural strength, be non-absorbent and heat resistant. 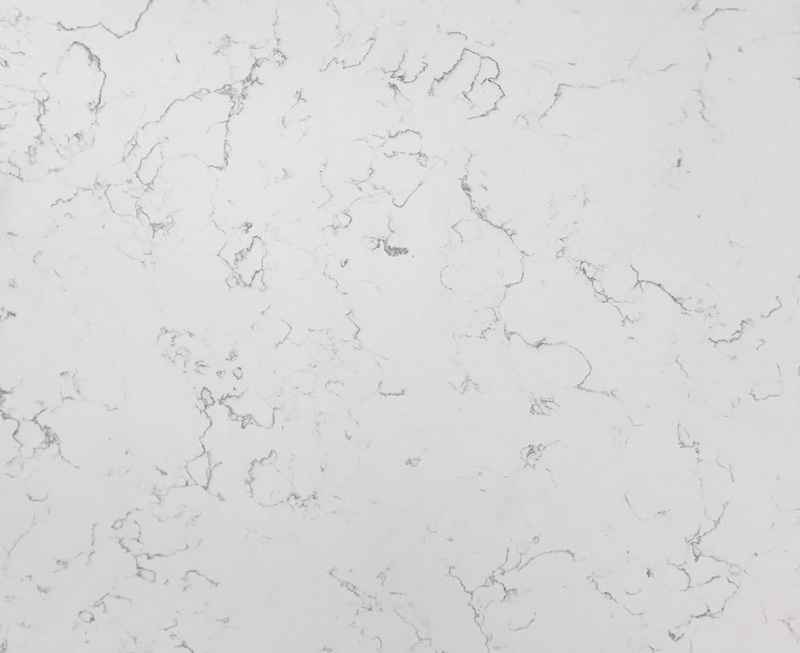 Polaris XL is part of Trendstone’s latest range that imitates the look of natural marble.